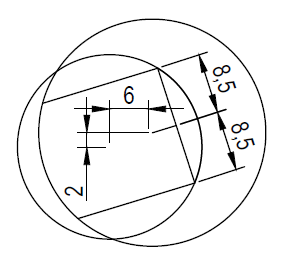 While running the last series of 2D AutoCAD exercises, I felt it would be unfair to those who wanted to learn CAD but did not own the AutoCAD software. I am choosing to begin this set of experiments with DraftSight, which I recently installed and in my opinion is one of the best free and simple AutoCAD alternative. While we are discussing about the best replacement to AutoCAD, I would like to point out the set of experiment will be done on 2D exercises I already solved using AutoCAD. Therefore, this will show the benefits and disbenefits of using DraftSight. While searching for a free AutoCAD alternative, the ability to to open DWG file is very important, because we want to be able to import and modify files created by AutoCAD. DraftSight claims to be the professional-grade, free CAD product that lets you create, edit, and view DWG files. At first sight, it looks similar to older versions of AutoCAD (2009 and previous) thus having a small learning curve for myself. However, if you are a beginner in CAD then it will take time to understand the user interface, commands, and other such aspects. 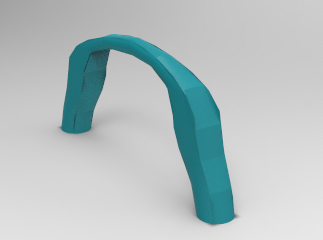 I would like to say that prior to this experiment, I never felt the need to try out a free CAD software. However, I can sense that there is a great advantage that comes with a free alternative, specially for educational purposes. Schools can benefit from this, and I am sure someone who has learned to use this software won't have much difficulties using AutoCAD. 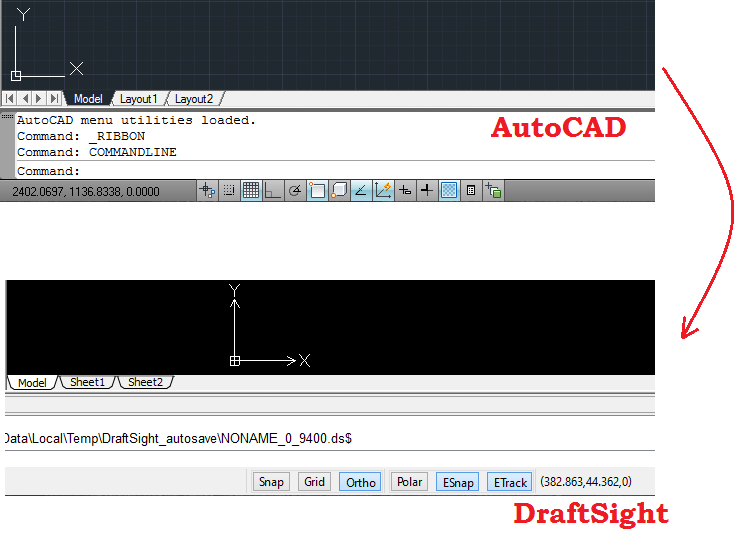 You can observe, from the image above, the similarities Draftsight has with AutoCAD. This is what AutoCAD 2009 looks like. As you can see, they both look similar. The commands work the same as well. In the the command window, I tested the LINE command. It activated a line and allowed me to draw it from the starting to the ending point. However, note that all commands will not be similar and it is important to read the user manual that comes with DraftSight. AutoCAD on the image below is the 2011 one. Now, let's jump into some testing. I have recently worked worked out the 20 2D exercises using DraftSight. I got those 2D exercises and tried to replicate them using DraftSight and I noticed a few differences. 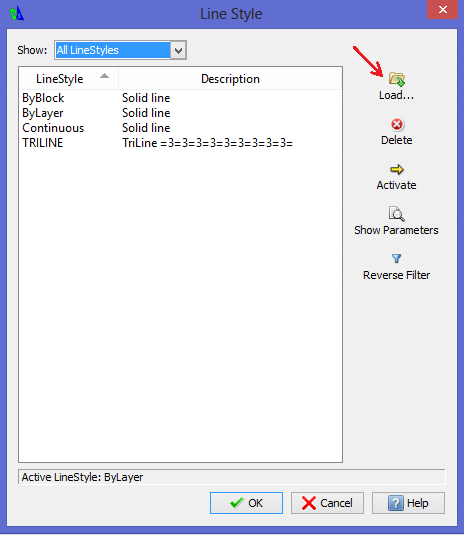 To Load new linetypes, it is pretty much the same like in AutoCAD but here it is called Line Style. You should have the image below. This allows you to add new line styles in your design. 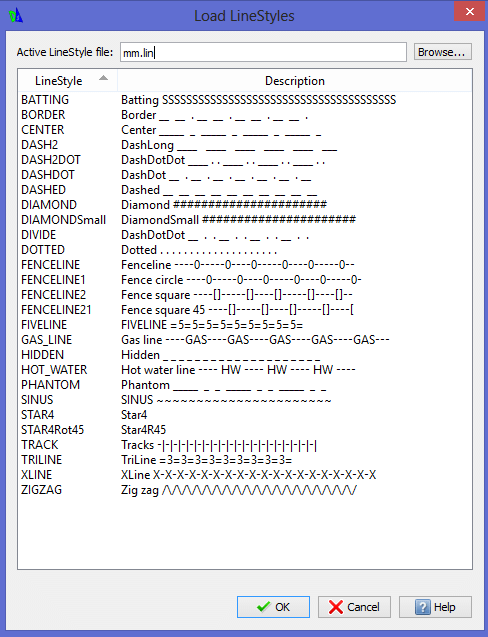 If you looked at the number of linetype AutoCAD 2011 has, you will find that they are numerous compared to those of DraftSight shown on the image below. 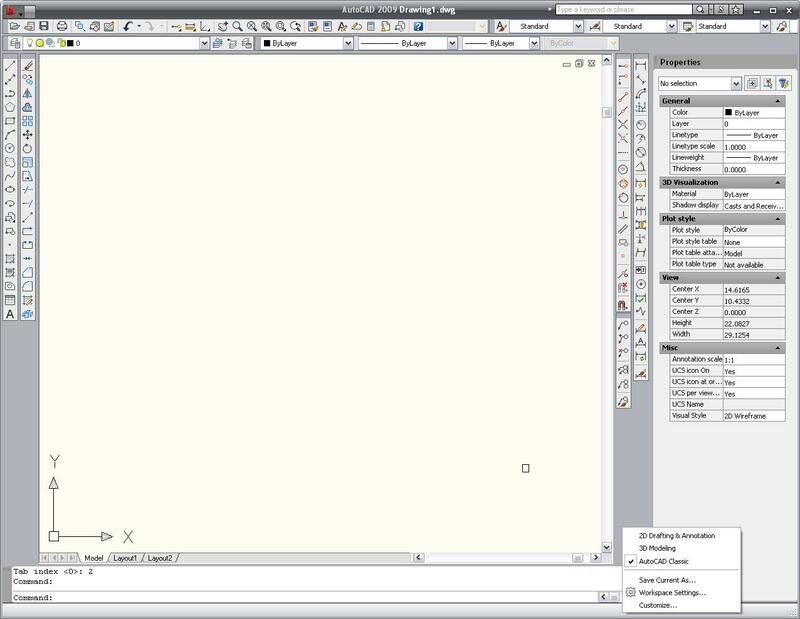 If you used AutoCAD 2009 or previous ones. 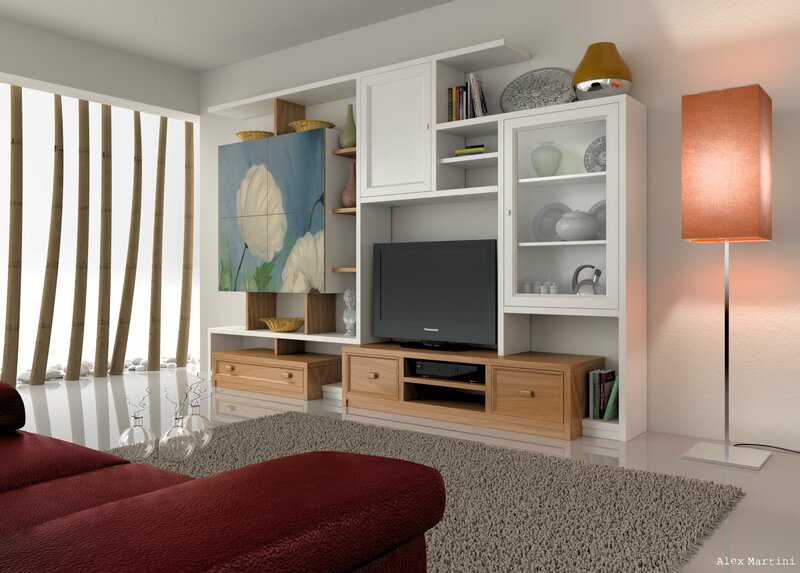 You will find the look similar and thus easy to familiarize with. Here, tools are located in the toolbar and you can change the position of a toolbar. To add new toolbars, you will have to right click on an empty area on the top bar of the main windows, and click on MAIN to display all toolbars. Then, you can add one at a time to your choosing. Although icons do not look the same with AutoCAD, the experience was satisfactory. Before you contest this software to be the best free AutoCAD alternative, remember the fact that I only used it for basic 2D drawings. I will say that after testing it on basic 2D exercises, I am well satisfied with it. It runs smooth and thus is a good software for educational purposes. It opens dwg files and save file in .dwf, .dwt, .dwg, and .dws formats. I was able to create a PDF of a template design I made in DraftSight so you can see a full-pledged design. Finding the right AutoCAD alternatives will heavily depend on what you want to use the software for and will also depend on your level: beginners, intermediate or advanced CAD designers. 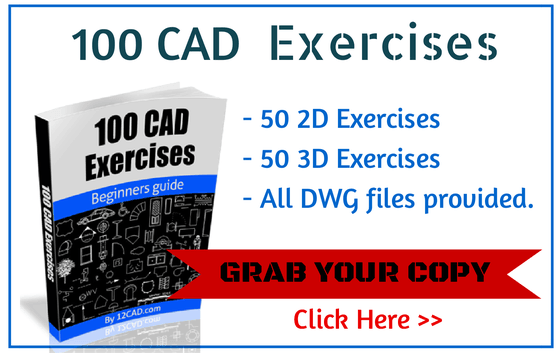 Here is a list of other CAD softwares chosen amongst many considered. 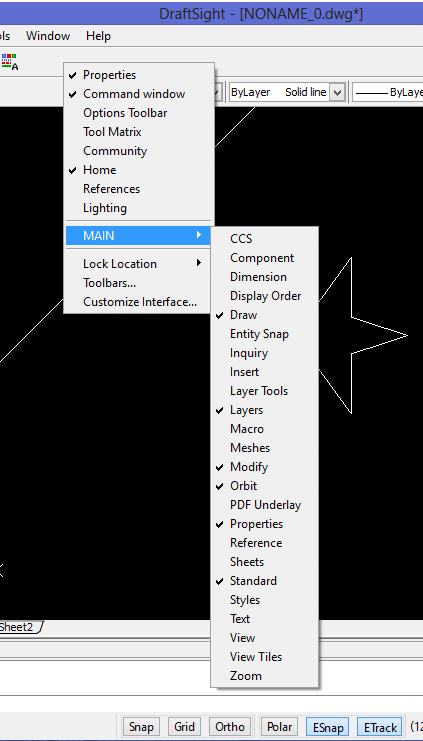 We hope this list can help you look for an AutoCAD alternative. Linux Yes No Yes Open source software. 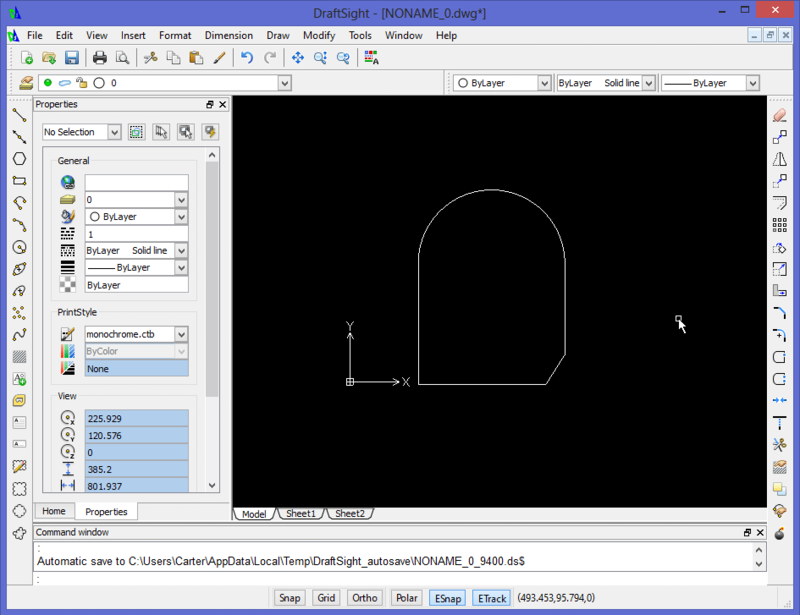 Linux Yes Yes Yes Good free AutoCAD alternative for machine part design. 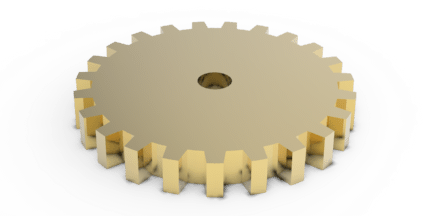 IronCAD – AutoCAD Alternative Windows Yes Yes No Advanced 3D modeling CAD software.